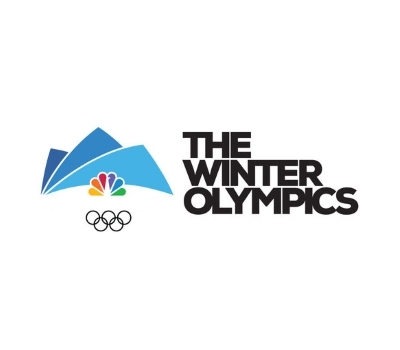 Viewers can start livestreaming the Winter Olympics Opening Ceremony at 6 a.m. ET/3 a.m PT on Friday without commentary and with what NBC Sports describes as “the event’s natural sound." The livestream will feature advertising. The Katie Couric and Mike Tirico-hosted telecast kicks off at 8 p.m. ET/5 p.m. PT with 30% fewer commercials than the Rio Summer Olympics. It was the social media outrage from Rio that prompted the change.